Our Price $14.08 for Seattle Glove MCDV24 Deerskin Palm Mechanic Glove. Deerskin is by far the softest, most supple hide used to make gloves. Our selection of deerskin gloves not only protects your hands, but gives you the flexibility, dexterity and ease of movement you need. 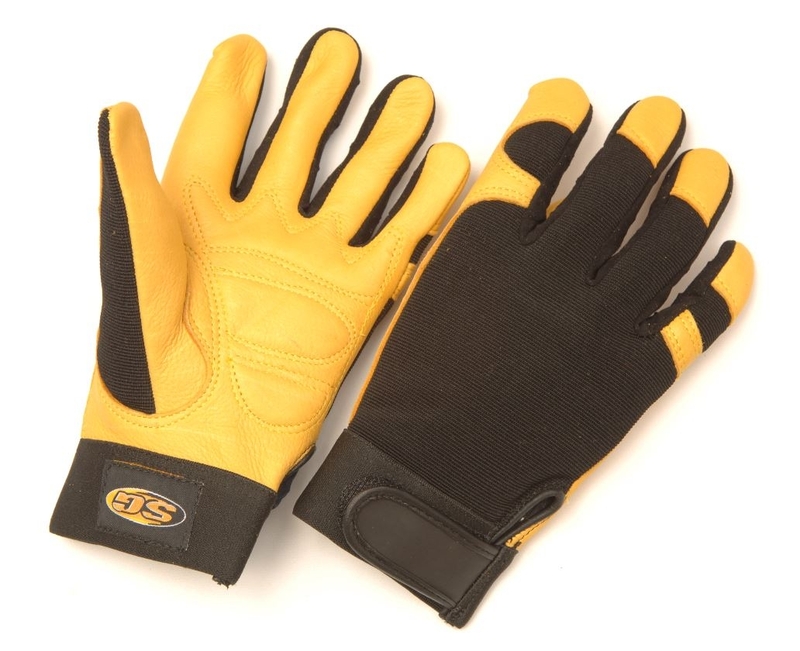 When comfort and protection are what the job requires, turn to Professional Safety Supply for high-quality deerskin leather work gloves.